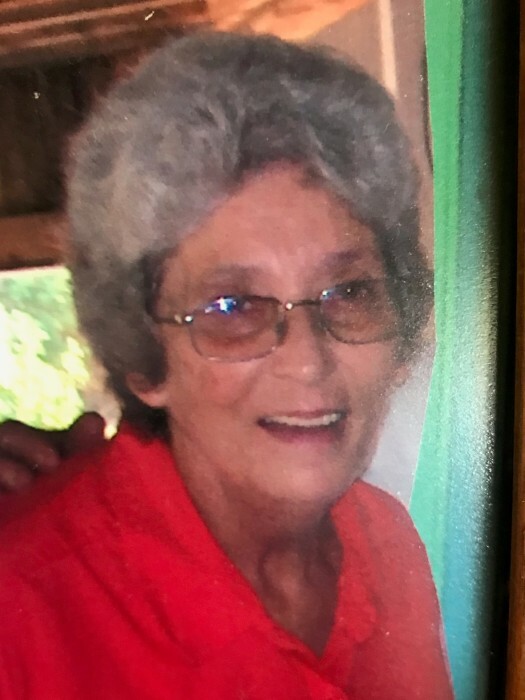 Glenda Kay Harrell, 68, passed away Thursday, April 11, 2019 at Alive Hospice of Murfreesboro. She was a native of Cannon Co.
She is survived by her father, Howard Reed of Woodbury; daughter, Leslie Ann Haley (Phillip Thompson) of Woodbury; grandchildren, Brett Lee Markum (Amber), Timothy Cole Haley (Julia) and Sky Desiree Haley (Jace Thomas); siblings, Bobby Reed and Linda Reed both of Woodbury and her uncle, Ralph (Betty) Reed of Woodbury. She was preceded in death by her mother, Eva Louise Rains Reed. Glenda was a member of the McMahan Church of Christ and was retired from Federal Mogul. Memorial Services will be 4 pm Thursday, April 18, 2019 in the Chapel of Woodbury Funeral Home with Bro. Jeff McMahan officiating. Visitation with the family will be from 2 pm until 4 pm Thursday, April 18, 2019.